Komodo wins the TCEC Superfinal! 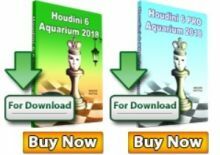 Komodo chess engine is the winner of this year’s world strongest computer chess championship TCEC. 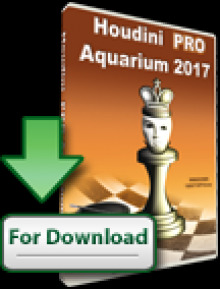 Komodo edged Stockfish in the final match 25,0 : 23,0 in a dramatic battle. Komodo was off to an exciting start, but Stockfish quickly caught up. 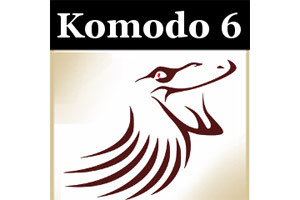 The balance of powers maintained until game 25, when Komodo got three consecutive wins. 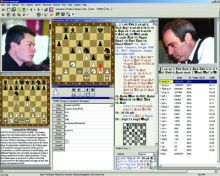 Until game 34 it maintained a four points lead, but them Stockfish started waking up. With two heavy blows in games 40 and 41, the distance was reduced to just two points, seven rounds before the end. Stockfish managed to squeeze one more point in game 43, reducing the distance to just one point with five games to go. In some tense battles, four draws followed, leaving the resolution for the last 48th game. In case of a win for Stockfish, a tiebreak would have been played, any other result favored Komodo. In a rook and pawns ending, Komodo played a brilliant game to win the full point and close the championship in style. With a final score 25,0 : 23,0 Komodo is TCEC Champion. Congratulations Komodo!